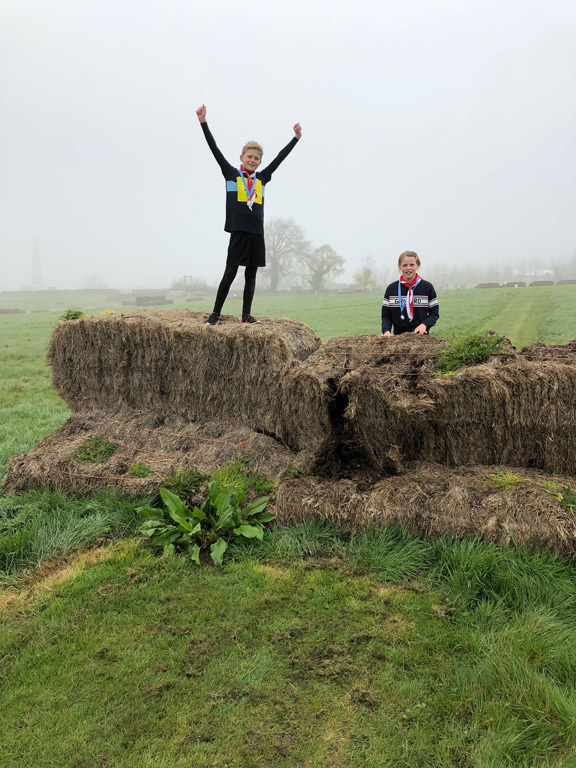 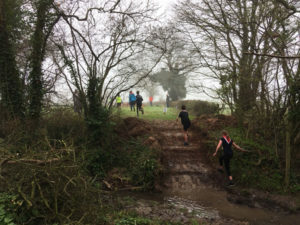 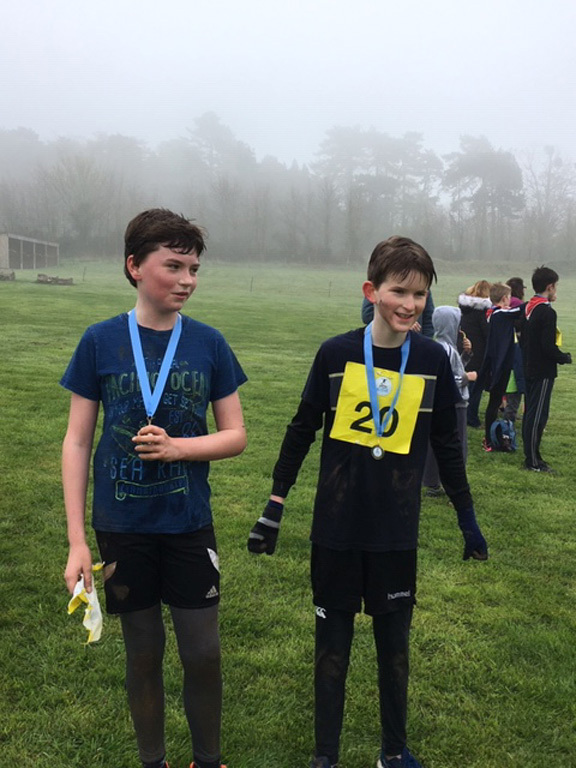 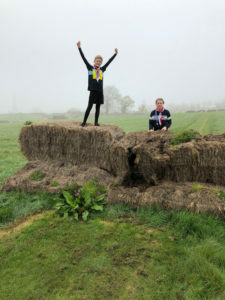 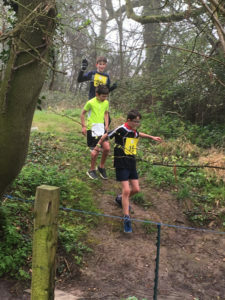 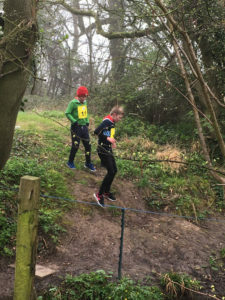 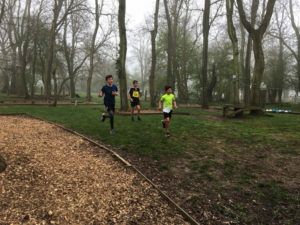 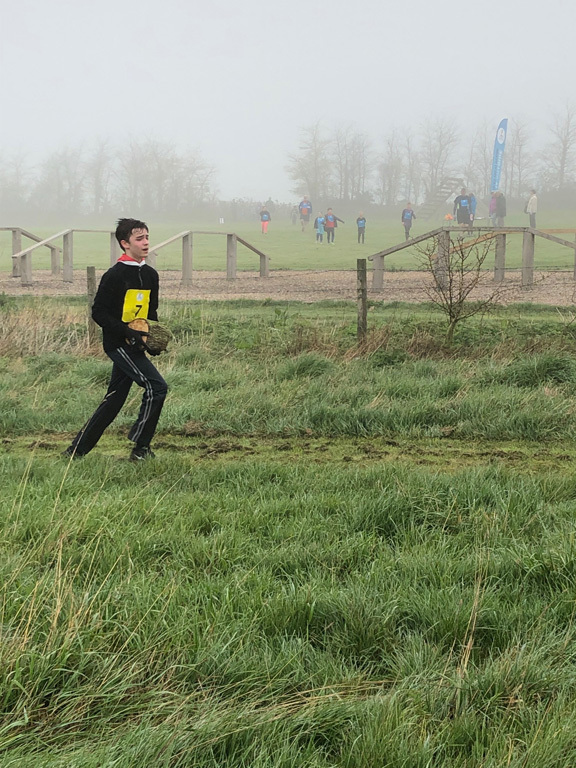 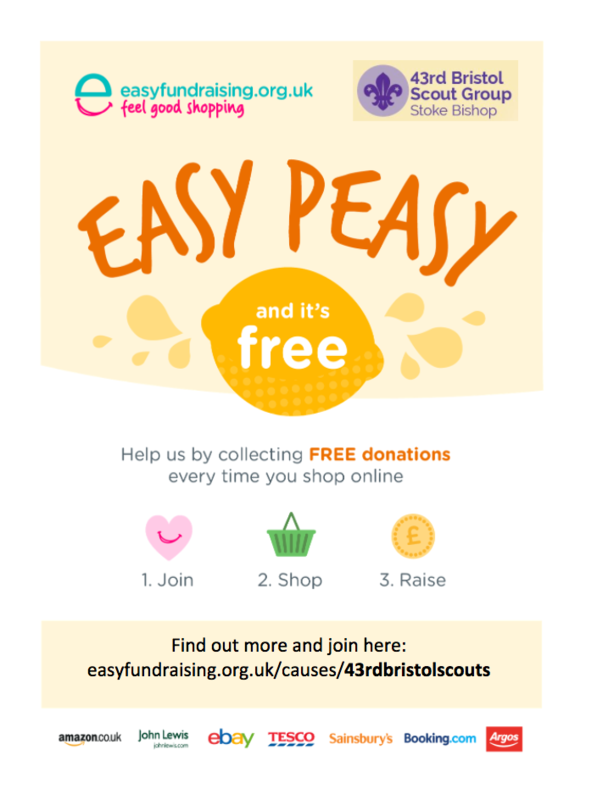 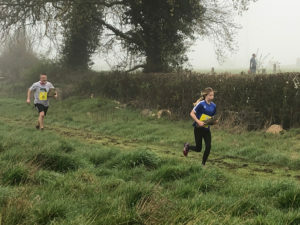 The Scouts do an epic 5k Muddy Madness ! 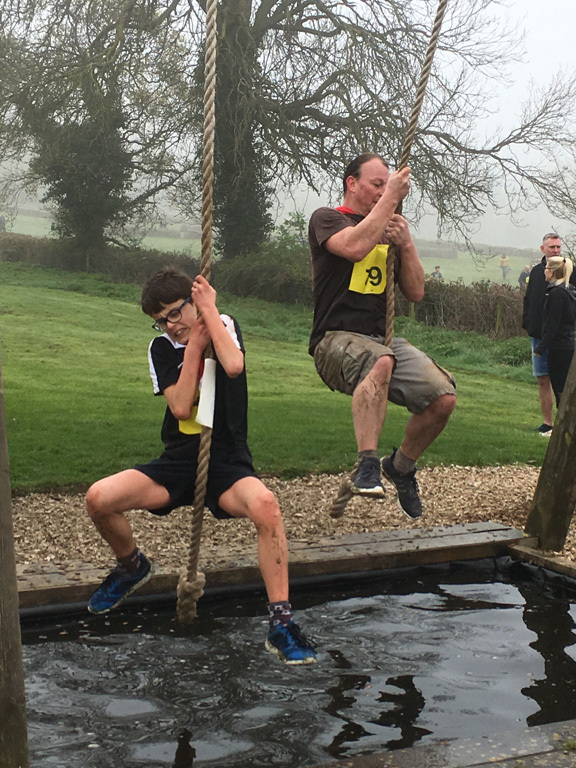 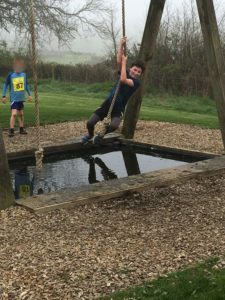 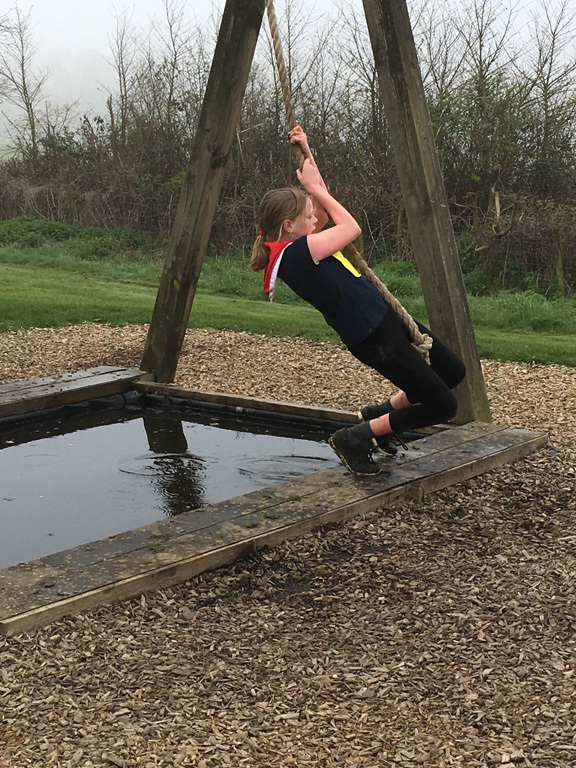 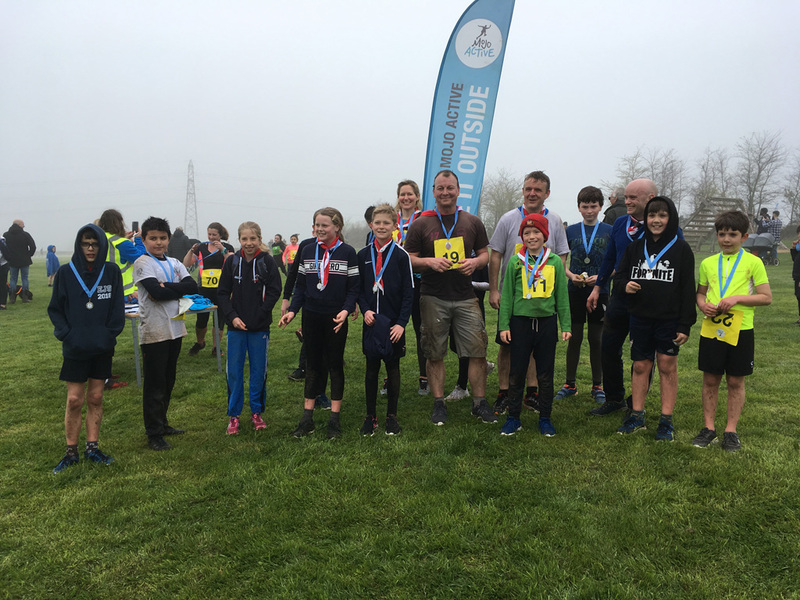 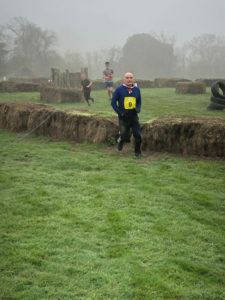 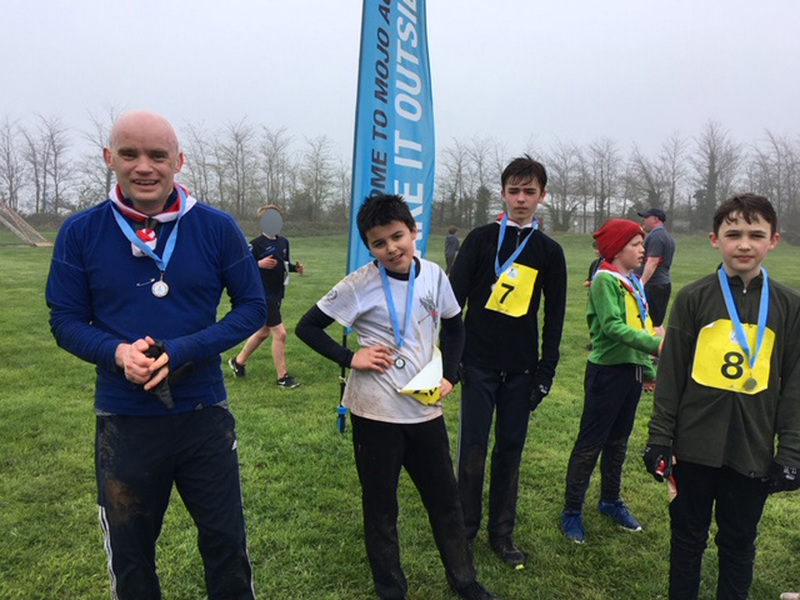 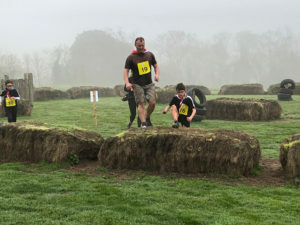 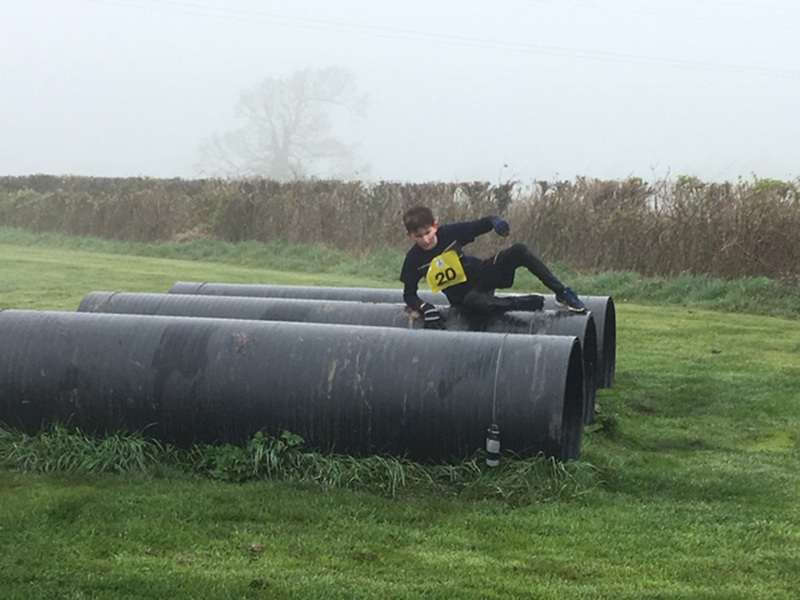 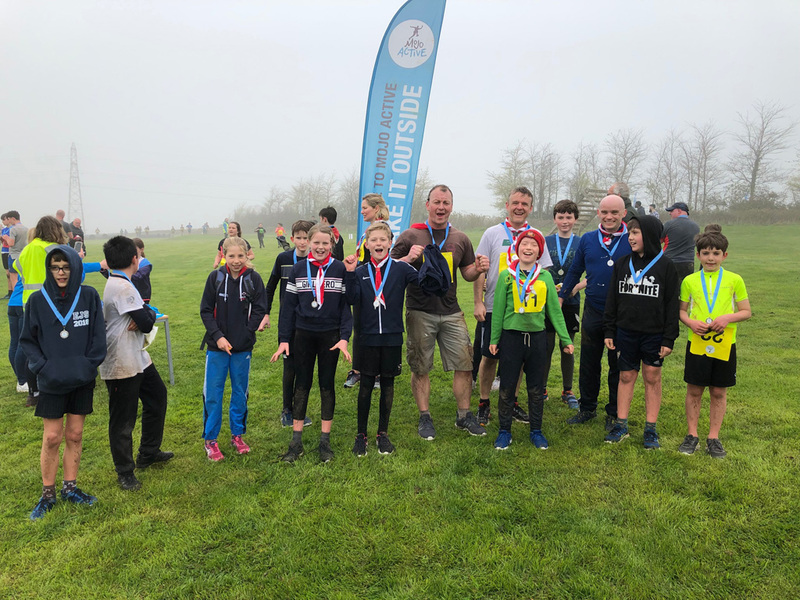 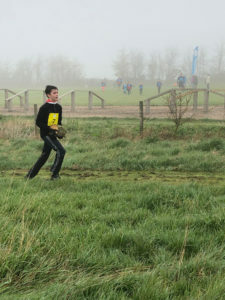 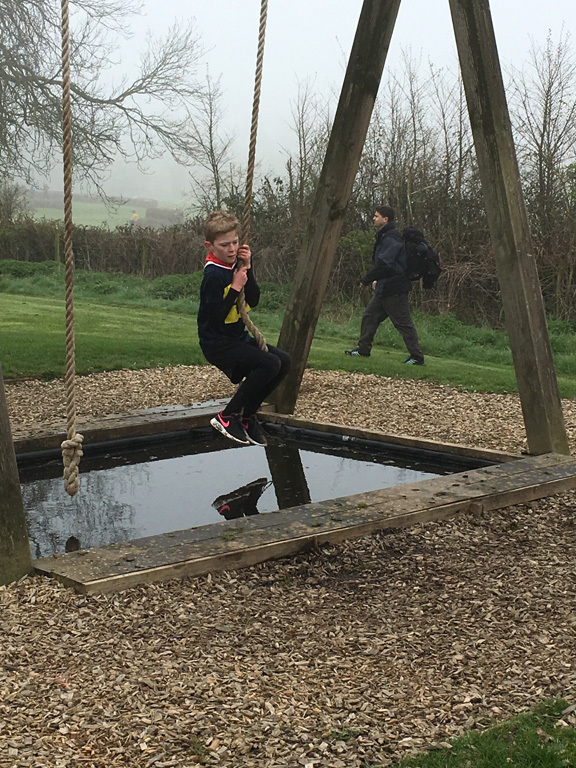 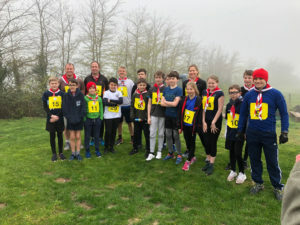 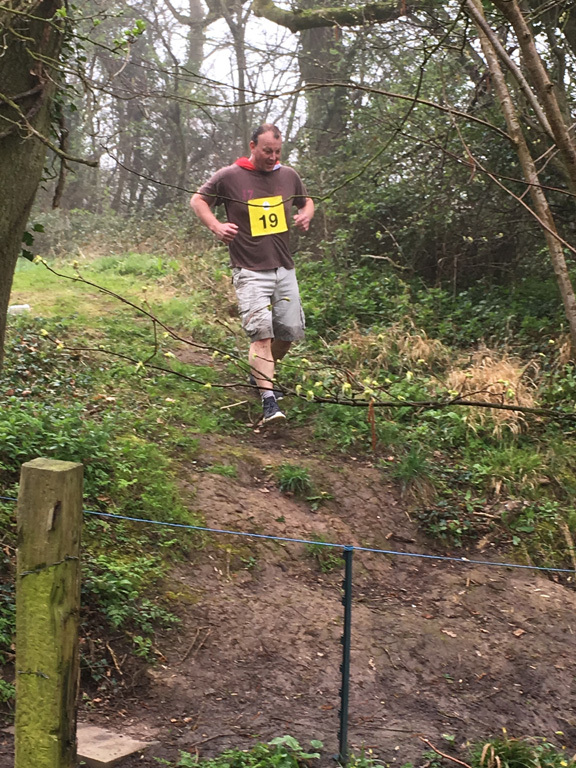 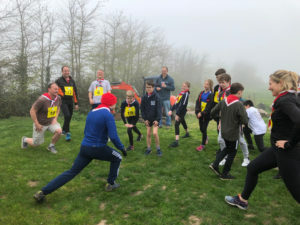 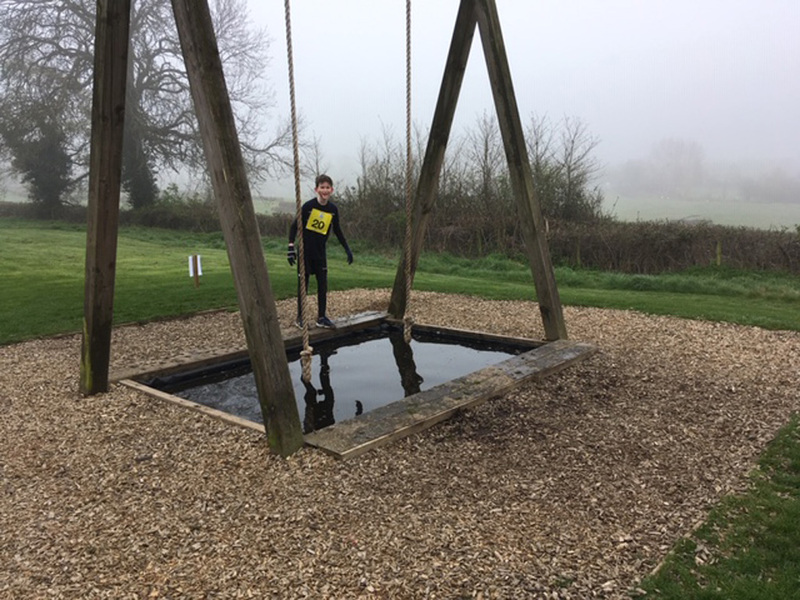 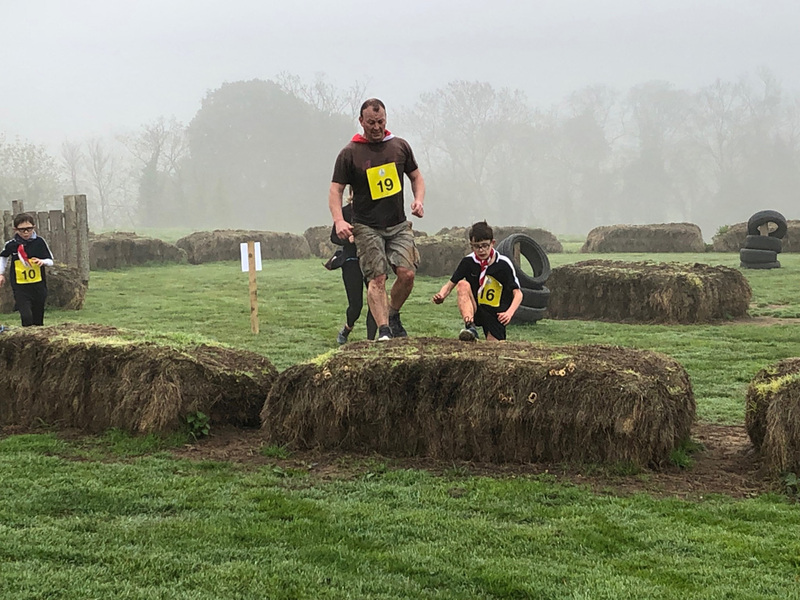 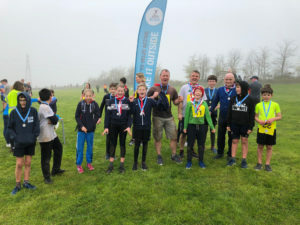 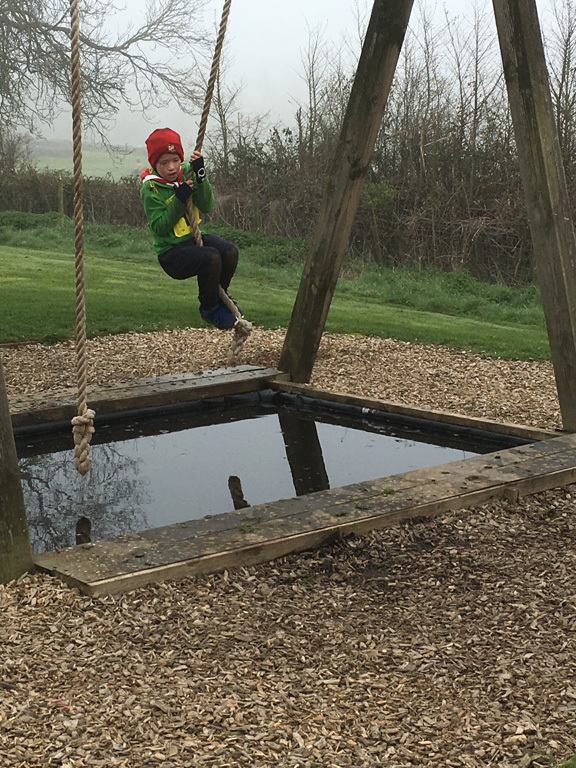 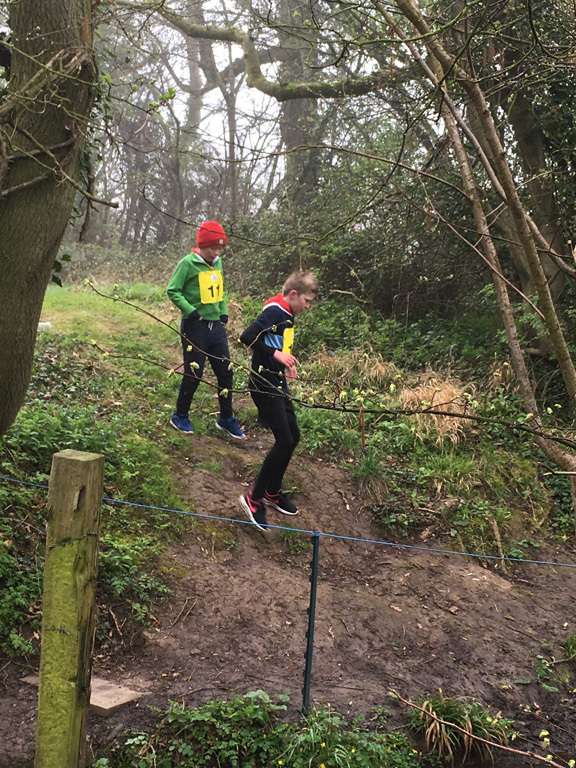 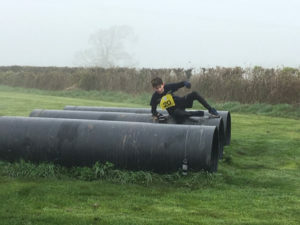 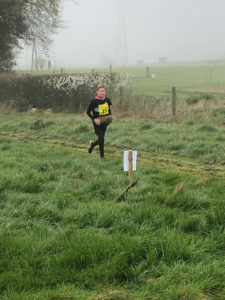 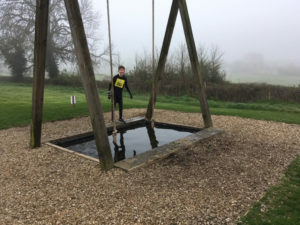 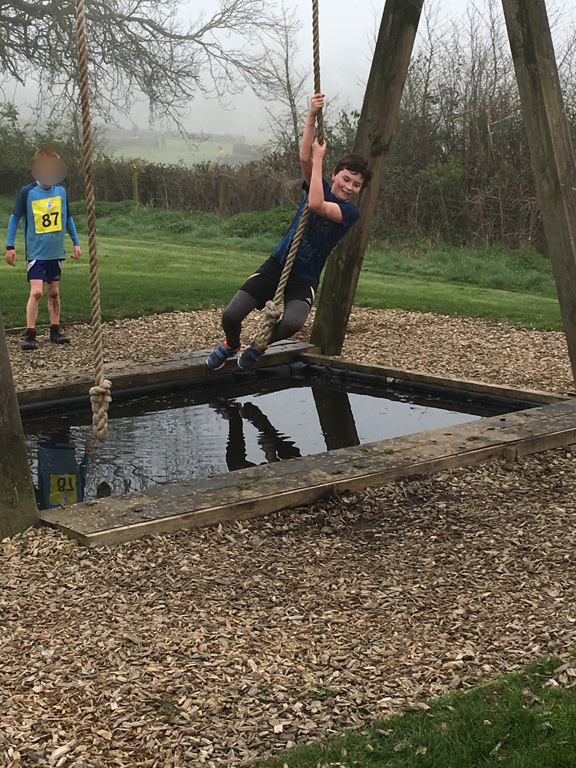 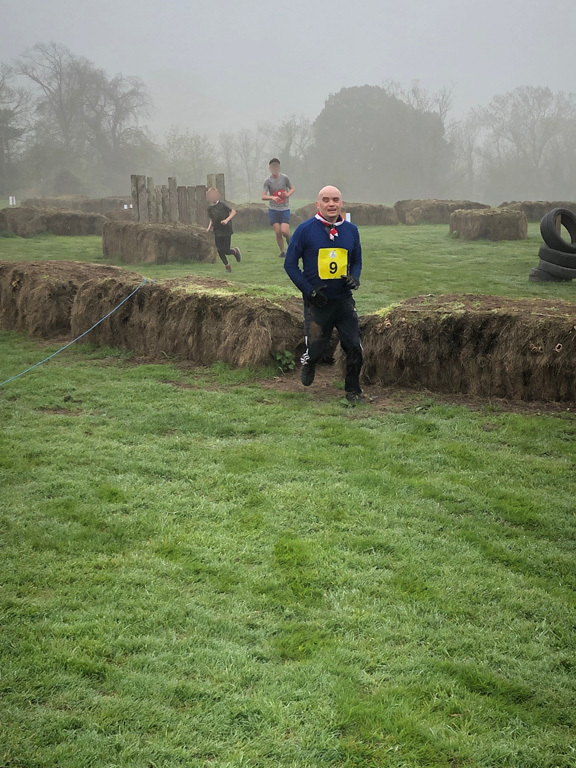 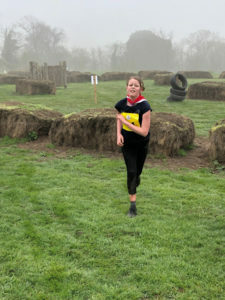 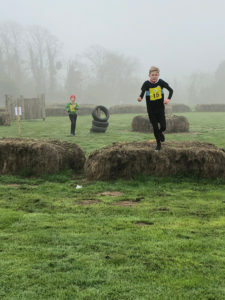 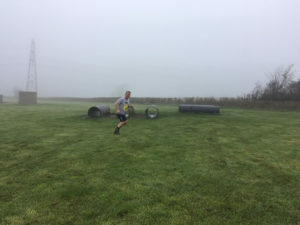 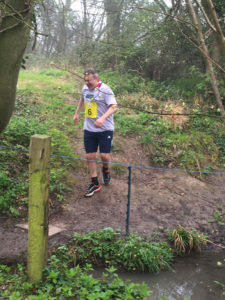 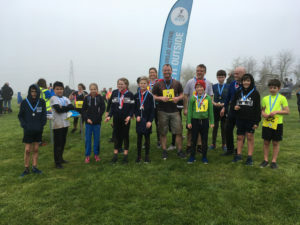 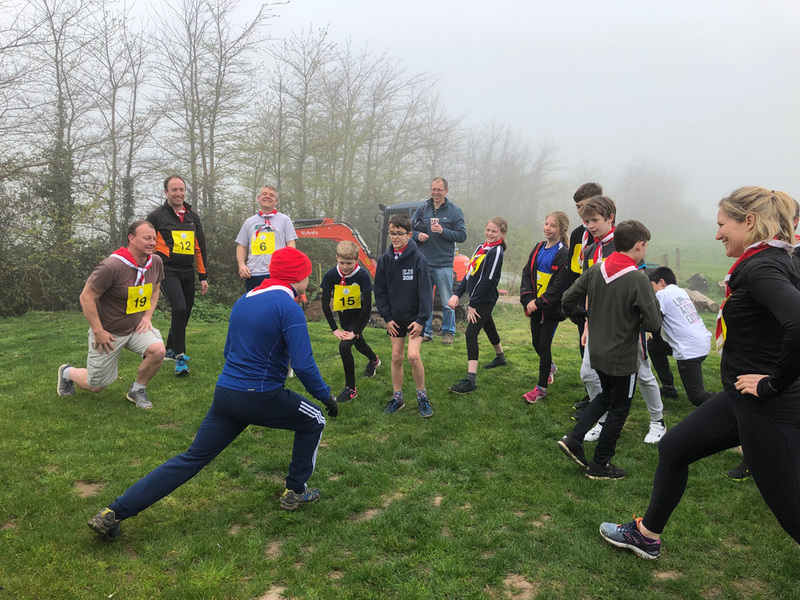 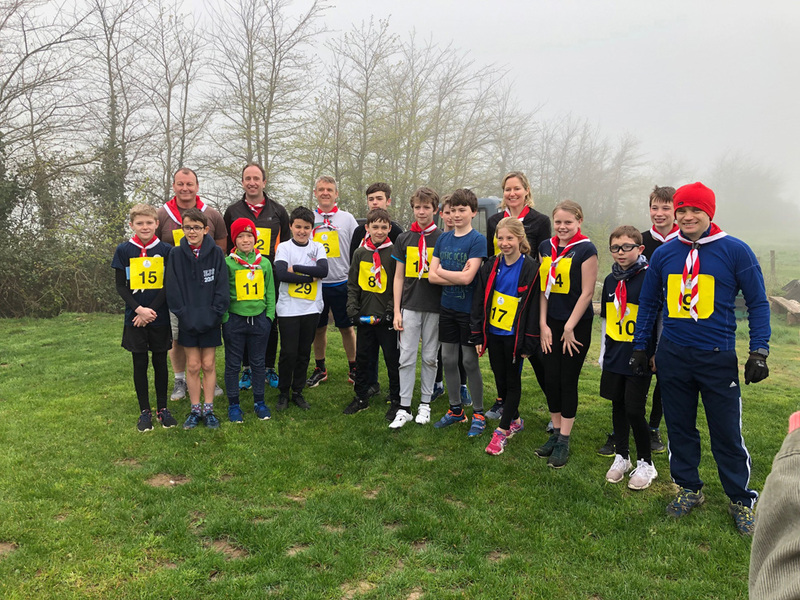 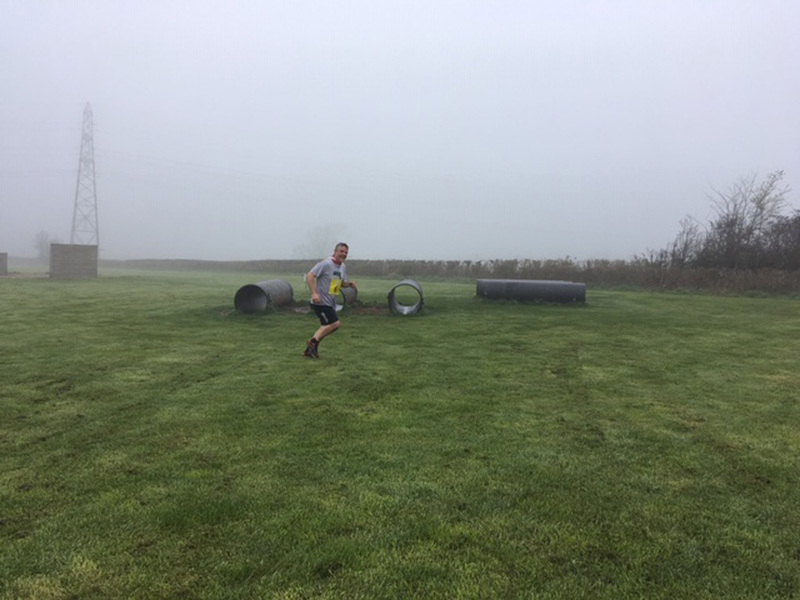 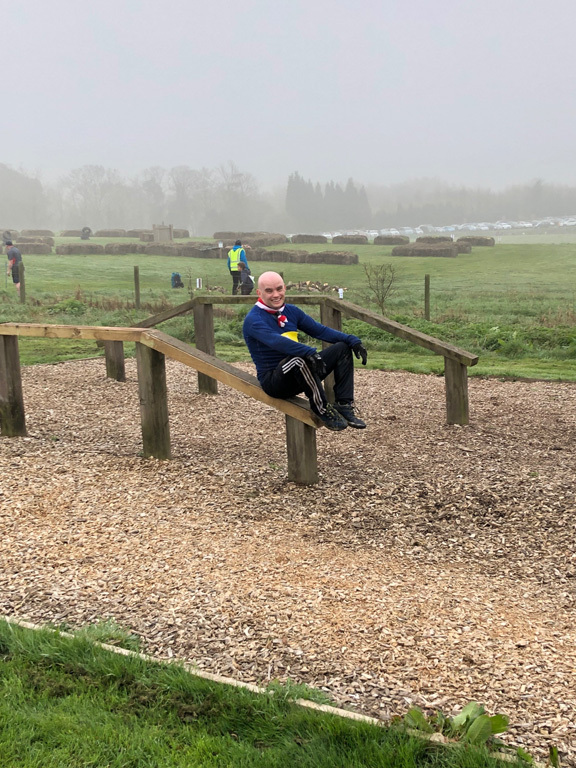 43rd Scouts, leaders and parents did an epic 5k Muddy Madness run at Mojo Active in Almondsbury. 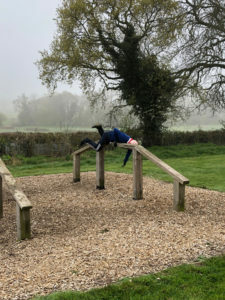 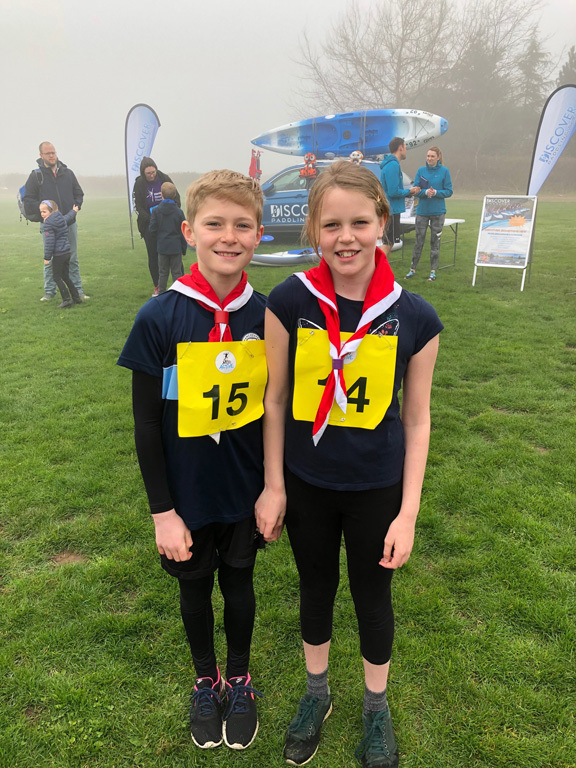 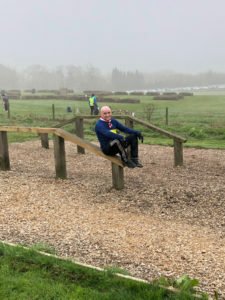 All the Scouts were stars but special mention must go to Theo & Laura for being first boy/girl across the line in our group and leader Dave for being the first adult - quite an achievement ! Lots of sore legs the day after (mainly the adults) but worth it.